Day 6 in the 30 words, 30 days challenge. I happened to be sitting around a table with Elizabeth Frankie Rollins and Elizabeth Smucker today so I asked them to join me in the challenge. Thanks for playing y’all! The three of our compositions included below. —shelled (sheld), a combining form meaning having a (specified kind of) shell, as in soft-shelled. It had another meaning. Paul searched his memory while gouting dirt showered him, while the booming deafness sank into his brain, shelled, shelled—it was so obvious, why couldn’t he think of it. 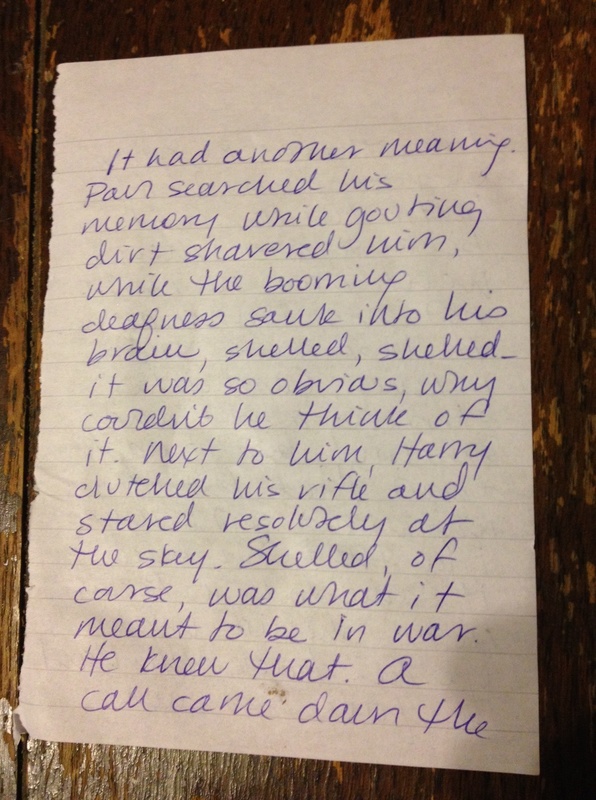 Next to him, Harry clutched his rifle and stared resolutely at the sky. 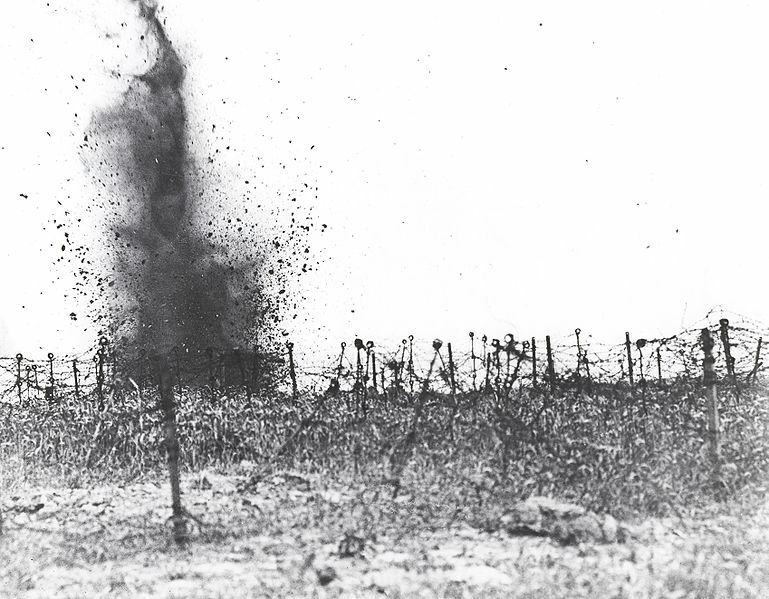 Shelled, of course, was what it meant to be in war. He knew that. A call came down the line—they’d be going over soon—so he’d better think of it because once they went over he might not ever think again. 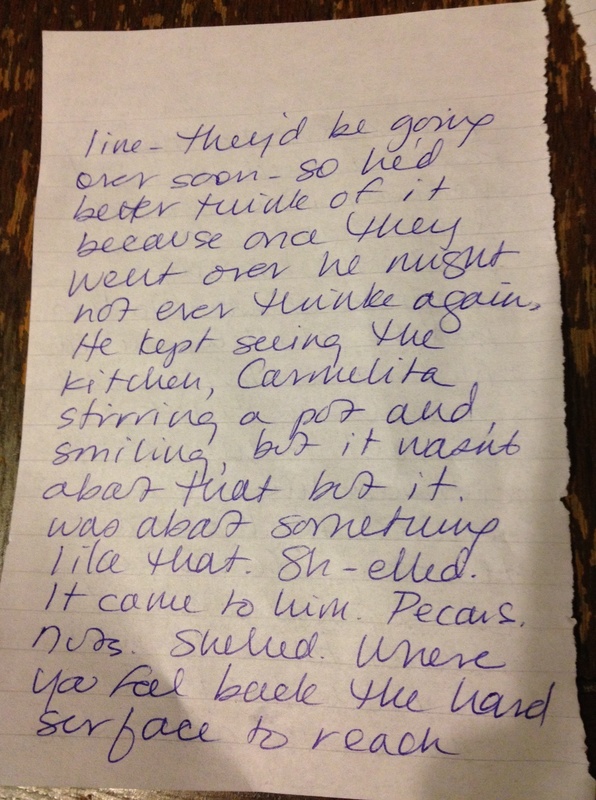 He kept seeing the kitchen, Carmelita stirring a pot and smiling, but it wasn’t abou thtat but it was about something like that. Sh-elled. It came to him. Pecans. Nuts. 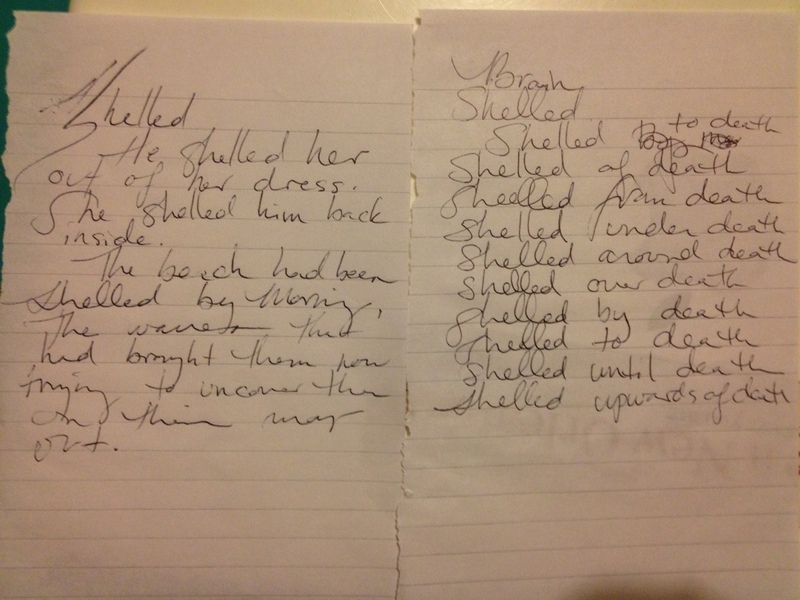 Shelled. Where you peel back the hard surface to reach the meat inside. Of course, Paul laughed with relief. And so much the same, he thought. 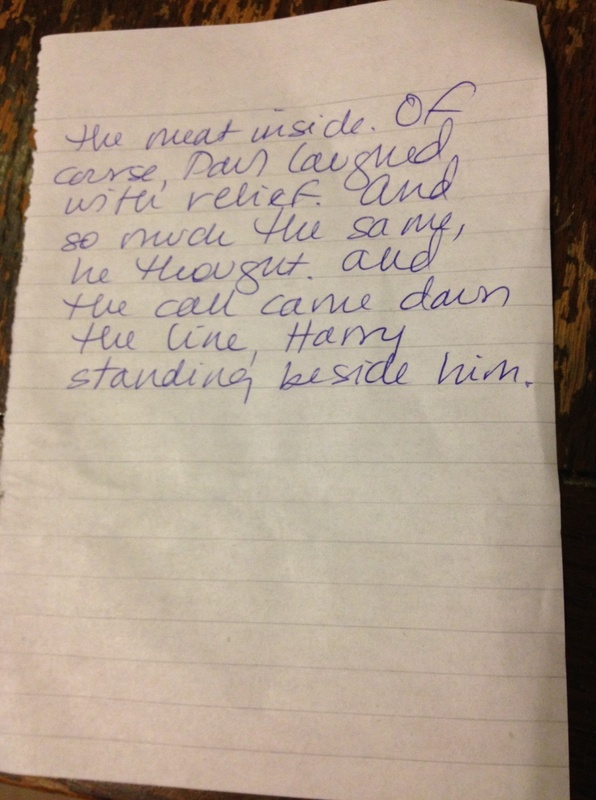 And the call came down the line, Harry standing beside him. He shelled her out of her dress. She shelled him back inside. 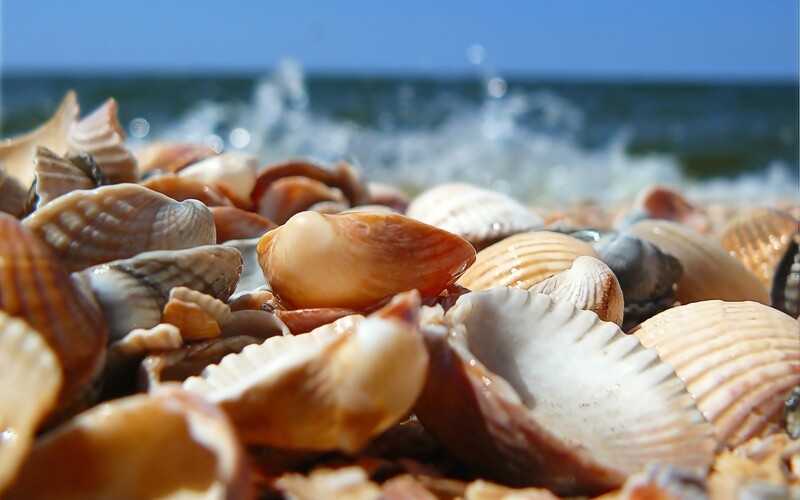 The beach had been shelled by morning, the waves that had brought them now trying to uncover on their way out. She sat down in front of the mirror, vials and jars and brushes spread out on the countertop. The bulbs burned as she applied herself: a sweep over the brow, a slick black line on the lid. She layered lashes. She tweezed and teased. She lacquered her hair and nails. Lips red, hair high, she slowly pulled on her sheer stockings. She slipped into her strapless dress. She stepped into her heels. 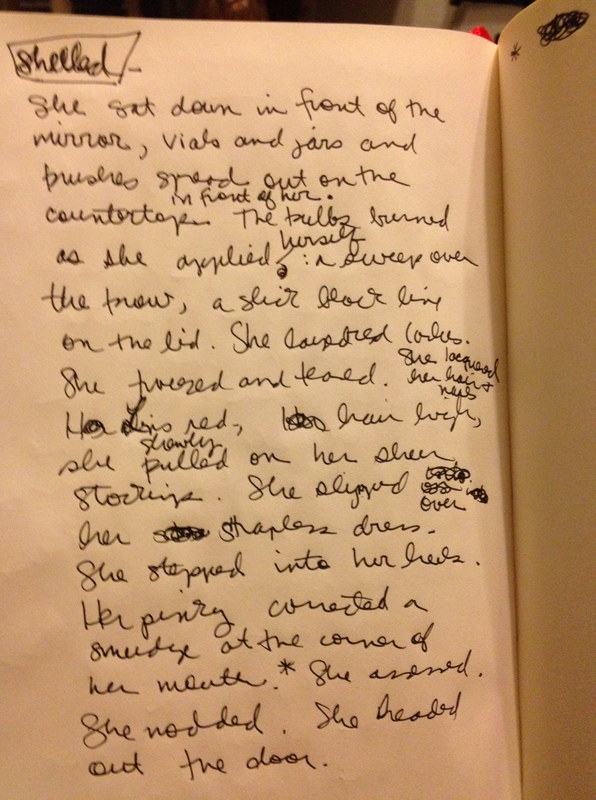 Her pinky corrected a smudge at the corner of her mouth. She assessed. She nodded. She headed out the door.